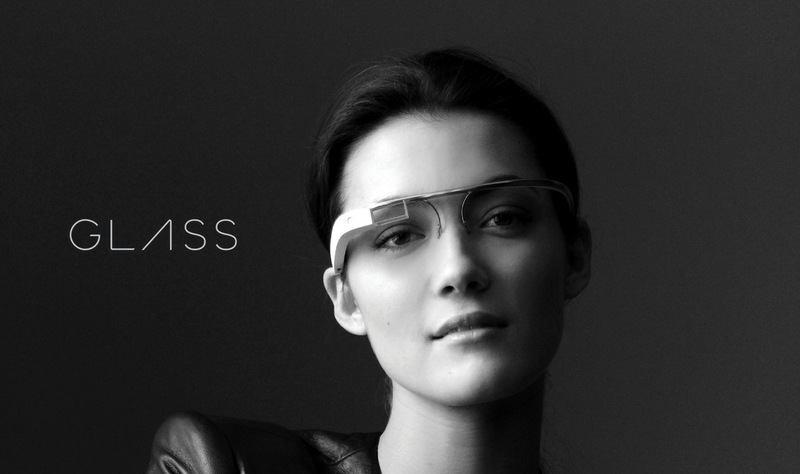 Since its inception, Google Glass has gathered world-wide attention for its futuristic idea and design. So what does it offer? 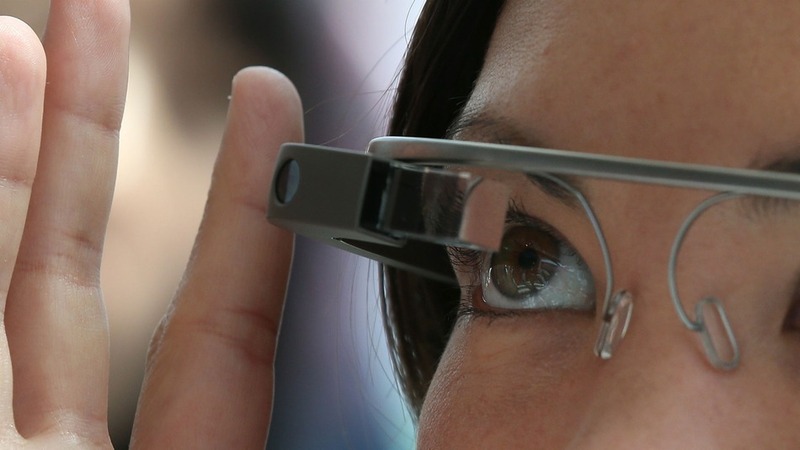 Google recently announced that it’s headline grabbing product can now be fitted with prescription lenses. Is this the final stepping piece for this latest wave of technology to transform an already intensely competitive consumer technology market? This new battleground is guaranteed to intensify and hopefully will result in a benefit for all consumers.